To keep your wastewater treatment system in good order and operating efficiently, it is important to remove the accumulated ‘sludge’ from the plant on a periodical basis. So how regularly does your plant require de-sludging? There are two factors that require consideration before answering this question. 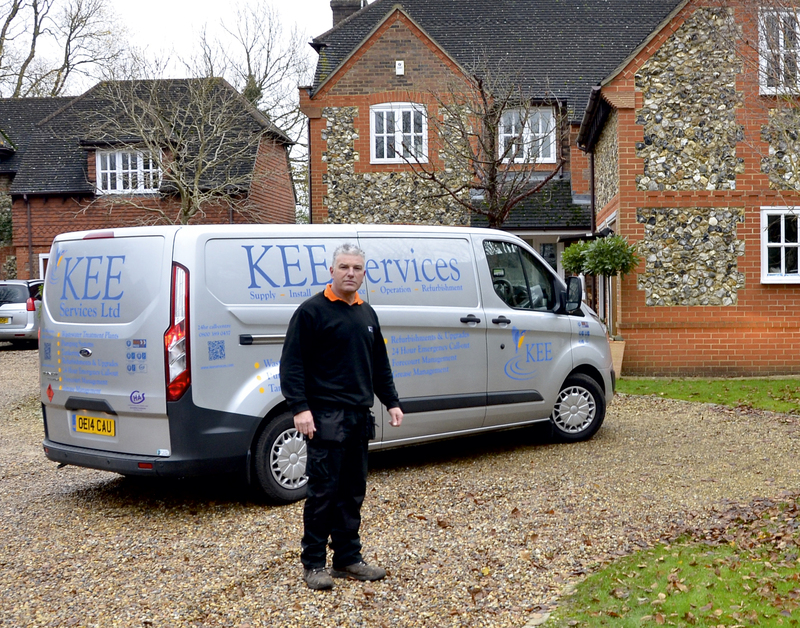 Generally speaking a plant servicing a single house will require de-sludging once a year. For larger units, the de-sludging schedule will depend on the inlet flow rate and the type of wastewater being treated. 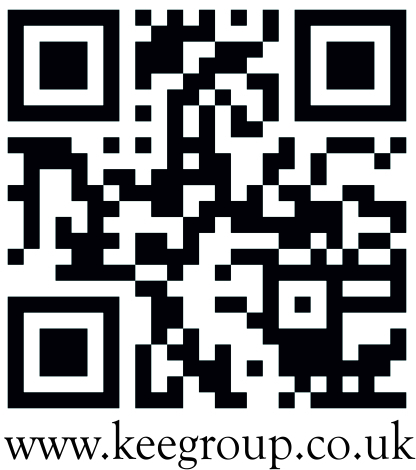 Your local KEE Engineer or our Customer Service Team will be able to advise you in this instance. If your plant is not de-sludged properly when required, the silt and sediment in the bottom of the Primary Settlement Tank (PST), Final Settlement Tank (FST) and the floating crust on the top of these tanks will build up over time and cause performance issues and possible odours. Additionally incorrect de-sludging can damage the internal Baffles and Drive components resulting in expensive and unnecessary repairs. 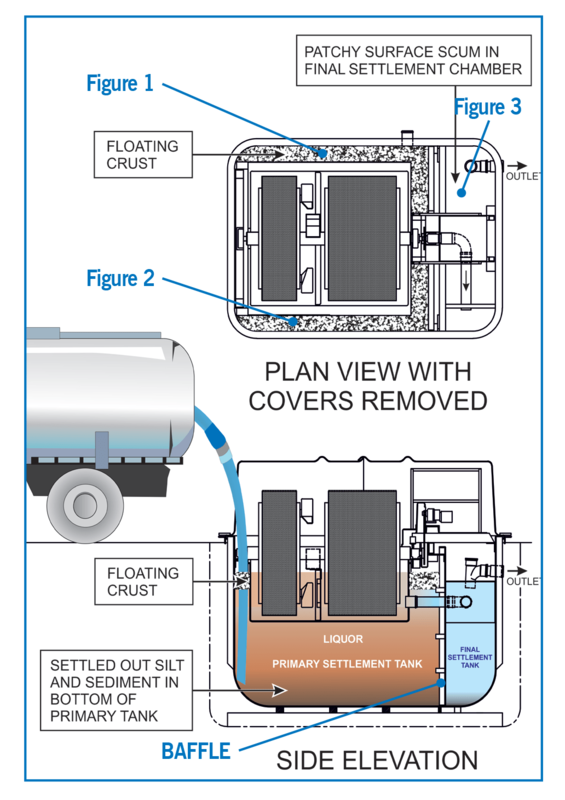 Break up the surface crust floating in Primary Settlement Tank (figure 1 and 2) and remove the floating crust solids with the suction hose. Skim off and remove the crust floating in the FST (figure 3). Put the hose back into the Primary Settlement Tank and push it right down to the bottom of the tank. Frequently move the hose along the length of the tank to ensure all the settlement sludge is removed. We recommend your plant is de-sludged approximately 7-10 days before your KEE Engineer is scheduled to complete a routine Maintenance Service. This entry was posted in Desludging and Jetting Services, Wastewater Treatment Plant Servicing and Maintenance, Wastewater Treatment Process Technologies and tagged desludging, Jetting services, pumping equipment maintenance, septic tank repairs, Tankering on April 28, 2017 by Connellmarketing1234.